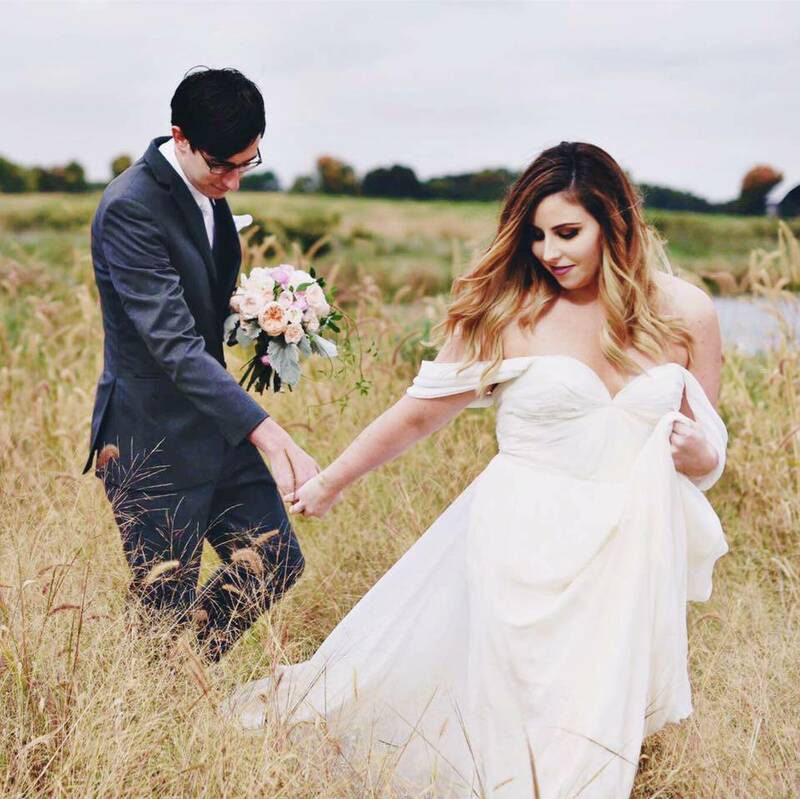 Curated by Carly: Carly's Favorite Drugstore Products Giveaway! 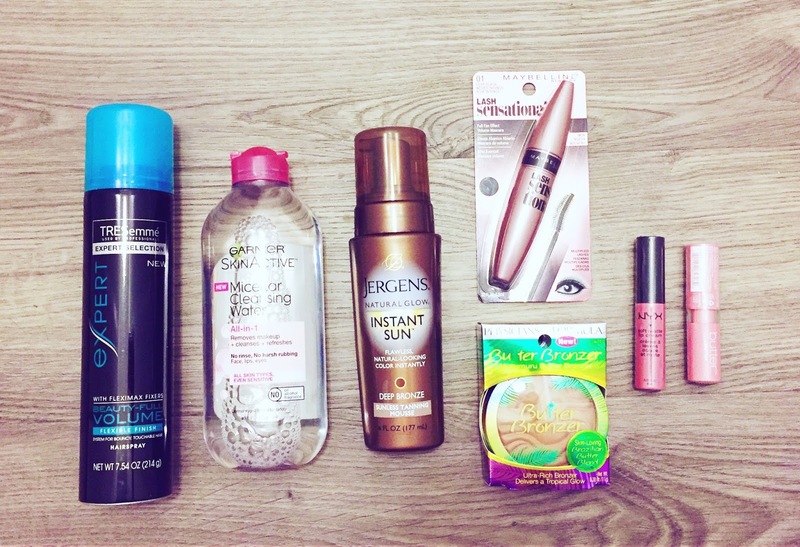 Carly's Favorite Drugstore Products Giveaway! Giveaways are always awesome, but they are especially awesome when you actually LOVE the products you giveaway! This week, I've partnered with Meijer Stlye to give away my favorite drugstore beauty products in celebration of Meijer's biggest beauty promo of the year! Learn more below and enter before the giveaway ends on Thursday, April 14th at 11:59pm CST. The winner will be announced on Twitter on Friday, April 15th! This hairspray is my secret weapon to effortless tousled waves. It gives hold to your style without the dreaded crunch. This is a must-have on your vanity! I raved about this product in my recent Updated Skincare Routine post. This stuff really gets all the hidden gunk and makeup out of my pores after washing my face. It removes eye makeup like a dream without irritating or stinging my eyes. I'm all about self-tanning - I want to have a healthy glow to my skin but don't want the long-term effects of sun bathing. I recently tried this new Jergens mousse and it is FABULOUS! Lasts for way longer than I expected (about a week or so) and gives a nice sun-kissed glow to my skin. This mascara is my dupe for the Benefit Roller Lash Mascara. Never again will I spend top dollar for a high-end mascara when this baby is hidden at the drugstore! The smell of this bronzer alone will make you fall in love. Not only is this bronzer natural and applies effortlessly, its scent will transport you to a tropical island. Seriously, the best. I love love love all of NYX lip products, especially their Soft Matte Lip Creams and Butter Lipstick. I had to include these in my favorite giveaway...I have about three in my purse right now! If you live near a Meijer store, be sure to take advantage of the Meijer Beauty Perks promotion, running from April 10th to May 7th. All you have to do is sign up at mPerks.com to get access to an unreal amount of good deals on their whole beauty department. This post is sponsored by Meijer. All opinions are my own! I'm most excited for the Garnier Micellar Cleansing Water. I currently use the simple brand Micellar Cleanser so I'm excited to see how this matches up. The Garnier one is so much better! I used to use Simple as well but this one takes off makeup much better. Awesome! Thanks for the advice. I am most excited about the NYX Soft Matte Lip Cream and the NYX Butter Lipstick! I'm most excited about Maybelline Lash Sensational Mascara. I entered using the name Melody Marilyn on the rafflecopter. I love trying new mascara, I would be so excited to try this one!